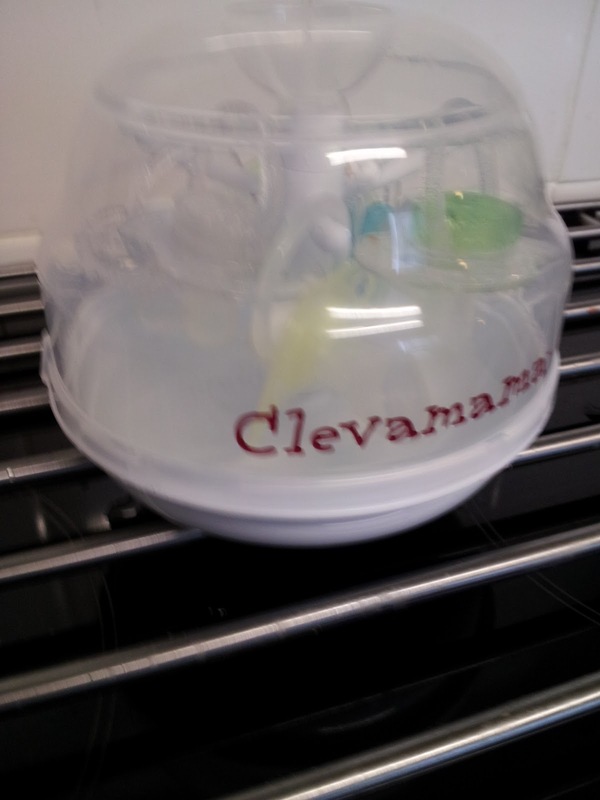 Clevamama was created by sisters Martina Delaney and Suzanne Browne. 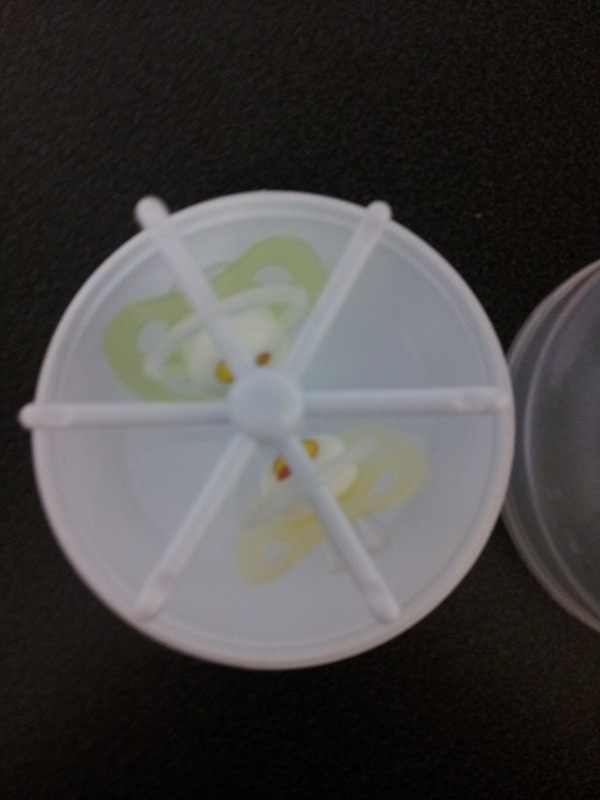 The company is multi-award winning renowned for its innovative, well-designed and practical baby products. 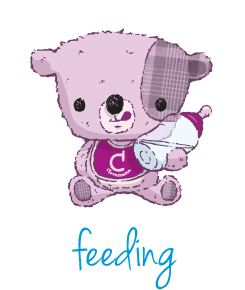 Clevamama’s motto is designed by mums for mums; they strive to create innovative products to make every parent’s lives easier. 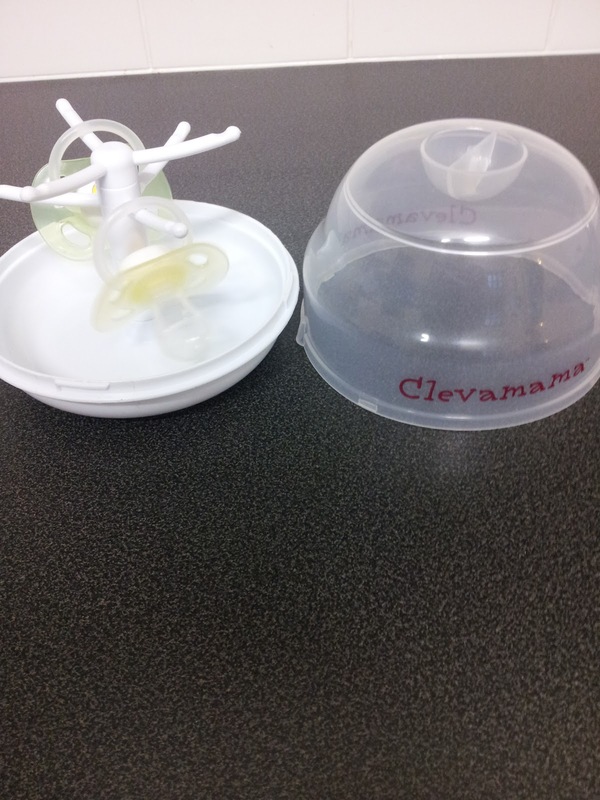 ‘We have developed a solid partnership with world renowned leaders such as Trinity College Dublin and Enterprise Ireland to keep us at the forefront of pioneering research and product development.’ As Clevamama is based in Ireland, all products carry a Guaranteed Irish Logo. Clevamama was created by sisters Martina Delaney and Suzanne Browne. The company is multi-award winning renowned for its innovative, well-designed and practical baby products. 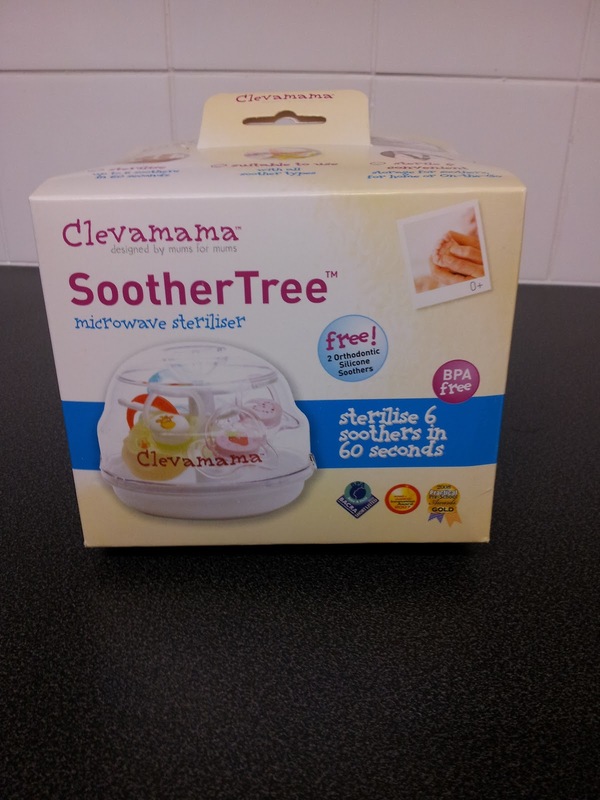 Clevamama’s motto is designed by mums for mums; they strive to create innovative products to make every parent’s lives easier. 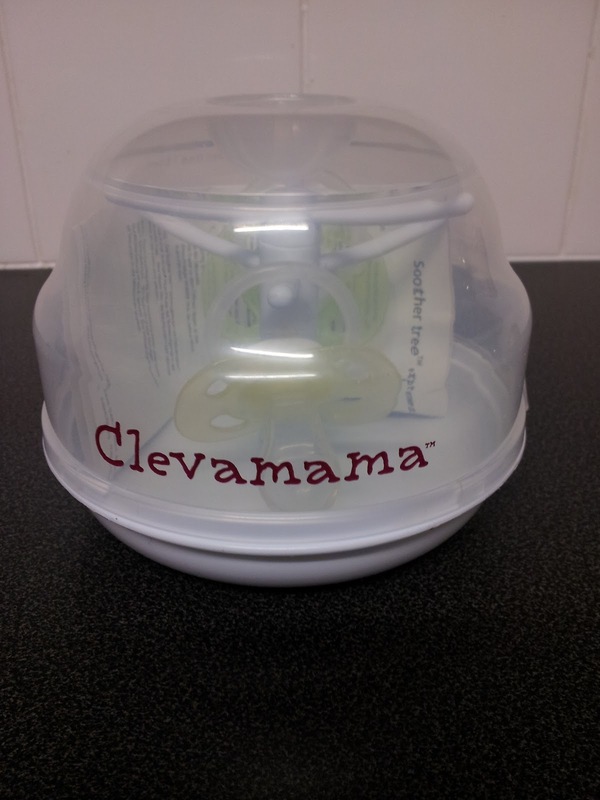 ‘We have developed a solid partnership with world renowned leaders such as Trinity College Dublin and Enterprise Ireland to keep us at the forefront of pioneering research and product development.’ As Clevamama is based in Ireland, all products carry a Guaranteed Irish Logo.